Studies show that good oral health helps maintain full body wellness. Regular checkups with your dentist can prevent decay and detect disease before it spreads. With the implementation of the Affordable Care Act (ACA), the Federal government formally recognizes the importance of dental care – at least for children. Healthy smiles last a lifetime. 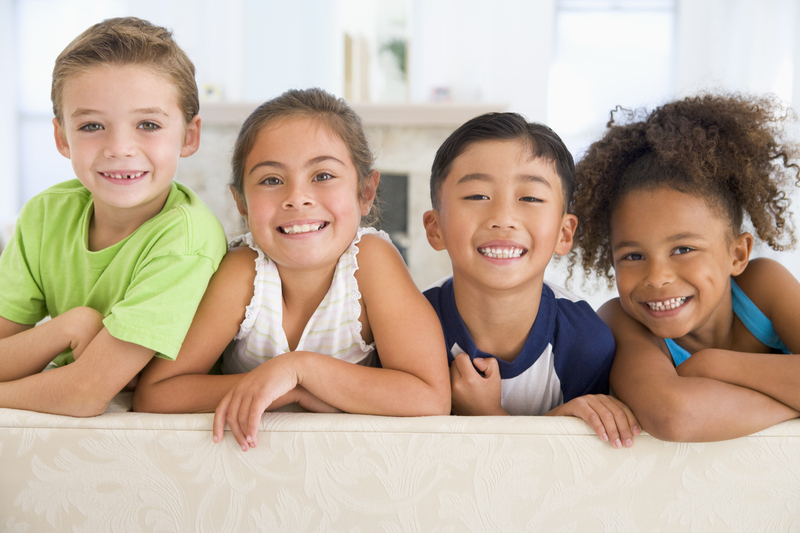 Congress has established children’s dental coverage as one of 10 Essential Health Benefits (EHB) mandated by the ACA. Under these new guidelines, health plans must offer a pediatric dental component in order to be ACA-certified. According to the American Dental Association, approximately 8.7 million children are expected to gain some form of dental benefits under the plan. So why is dental care particularly important for children? 1. Dental disease is cumulative. Damage done to young teeth during adolescence affects oral health long into adulthood. Children who develop tooth decay will bear the physical and financial burden of dental disease for the rest of their lives. 2. Dental disease is preventable. According to the American Academy of Pediatric Dentistry, early childhood cavities are the number one chronic illness affecting young children. Yet, cavities are nearly 100 percent preventable. Regular checkups and good oral health practices are proven to stop decay before it starts. 3. Good oral health habits established in adolescence will continue into adulthood. The way you treat your teeth as a child sets the stage for your oral health priorities for the rest of your life. Providing dental coverage for children helps to establish good behaviors for a lifetime of healthy teeth. Note: Although the ACA does not require dental care for adults, standalone dental plans, such as those offered by Delta Dental, are available in the Marketplace. Learn more at Healthcare.gov.